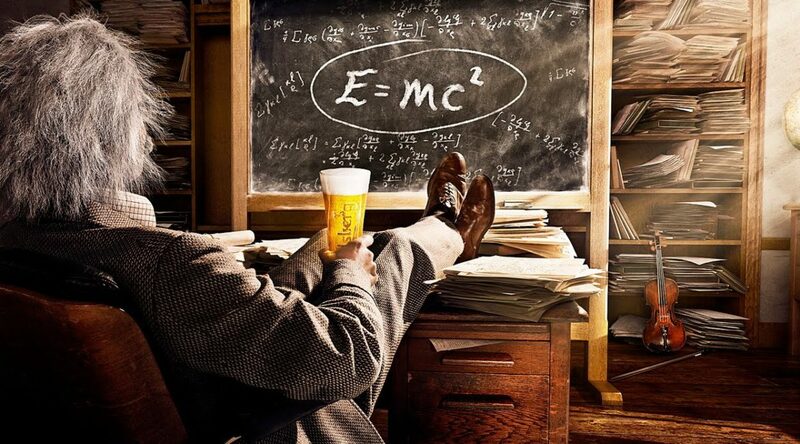 10 Tips To Help You Be A Beerfest Einstein This Weekend! 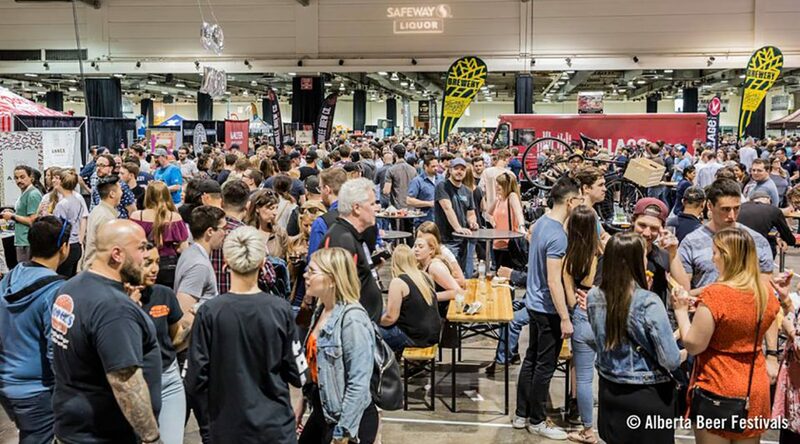 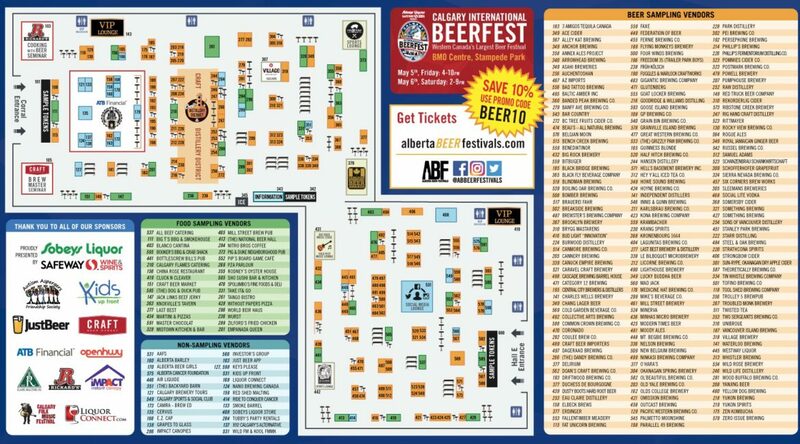 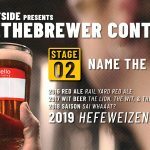 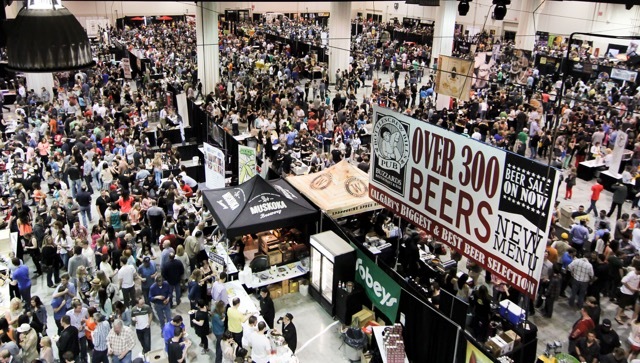 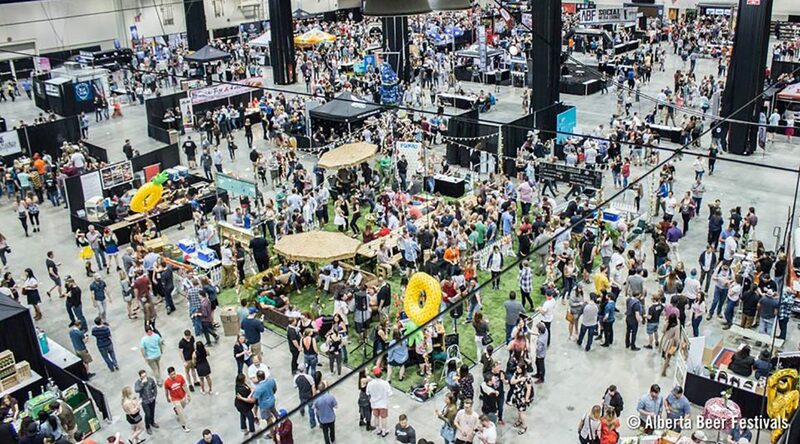 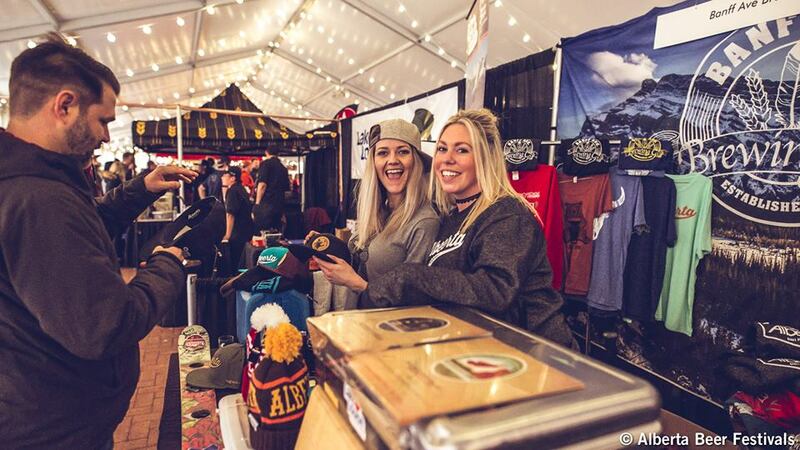 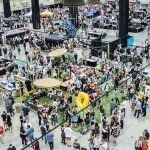 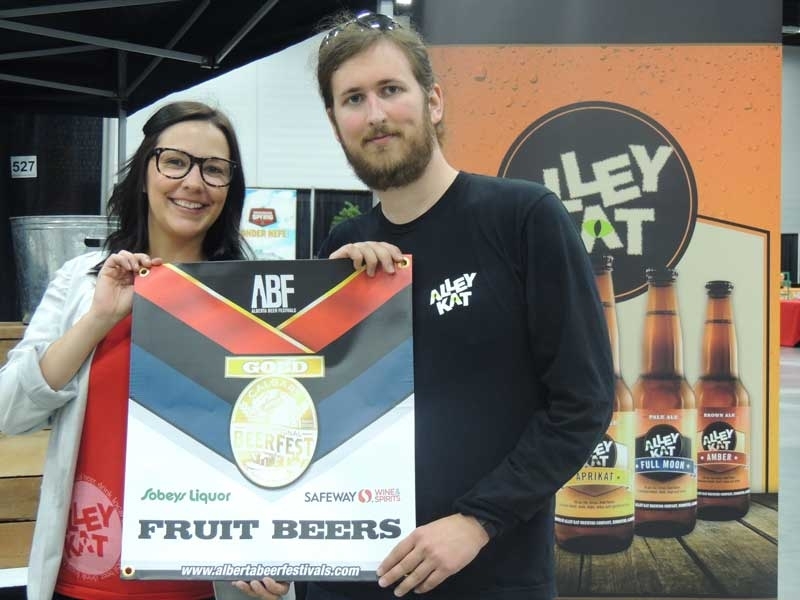 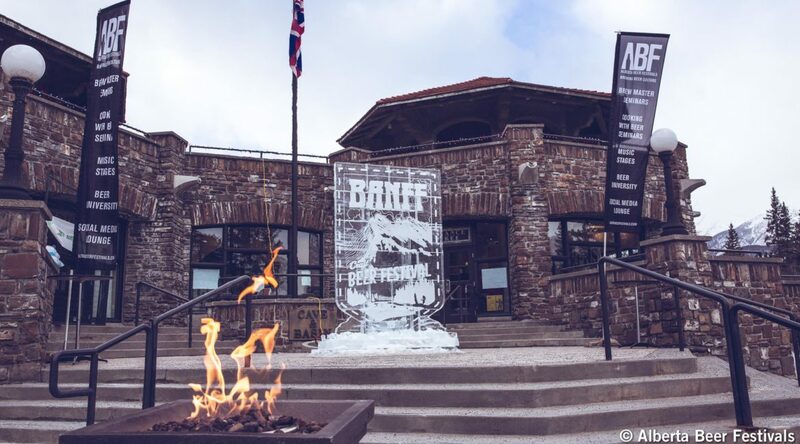 Is the Calgary International Beerfest the Best Beer Festival in the World? 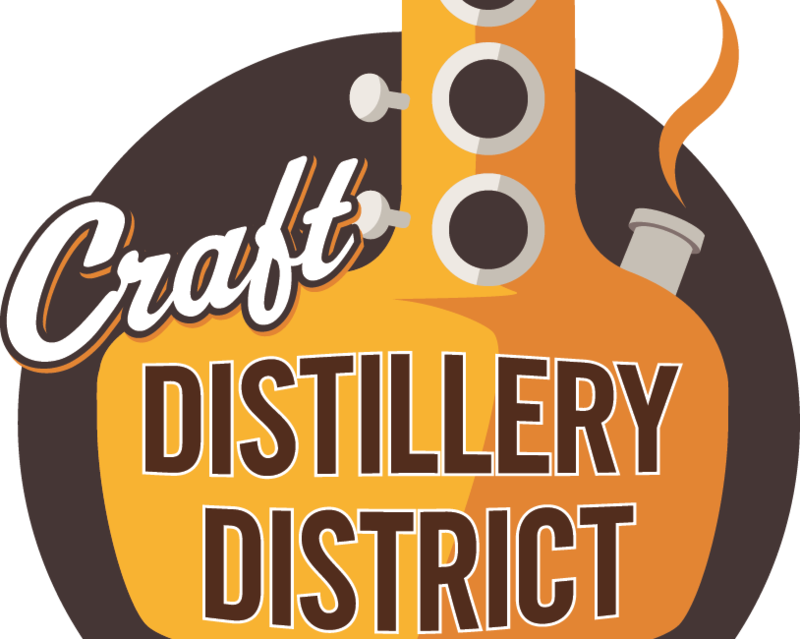 ABF Welcomes the Craft Distillery District to its Spring Events! 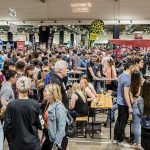 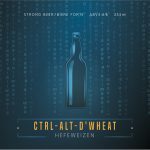 Why you can’t miss our beer festivals in 2017!